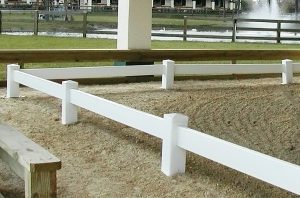 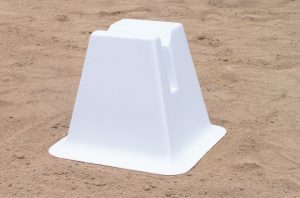 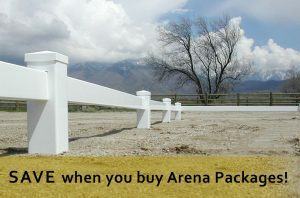 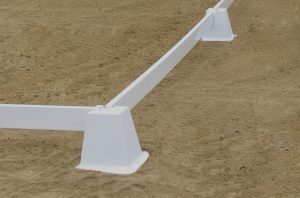 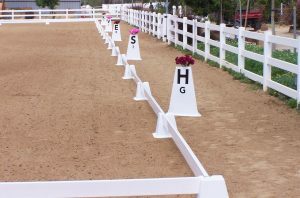 Arena Supplies offers different complete Dressage Arenas: Wellington, Classic and Junior Classic. 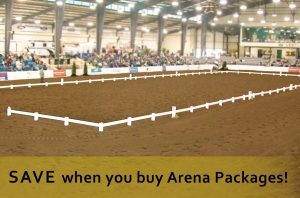 Wellington Dressage Arenas are easy-to-install and the most portable arena available, choose from many different sizes and functions. 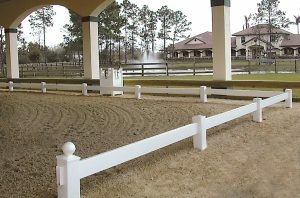 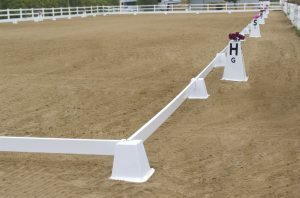 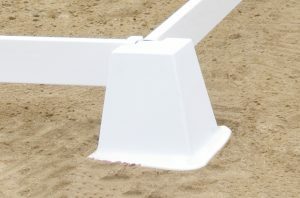 Both the Classic and Junior Classic arenas are designed with classic posts and rails. 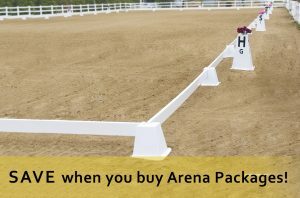 Arena Supplies offers equipment that is beautifully designed for the Olympic Sport of Dressage. 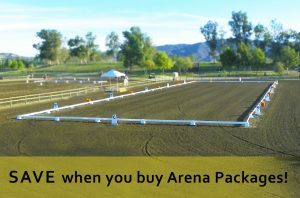 All the arenas are available in 20m x 60m, 20m x 40m, Training Arenas and multiple Driving Arenas.